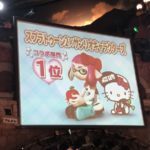 During today’s 33rd Sanrio Characters Award, it was announced Splatoon 2 had won the Best Sanrio Collaboration Award. 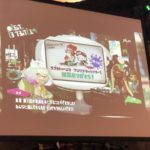 Splatoon 2 was the most popular choice in the collaboration category, Sanrio revealed. 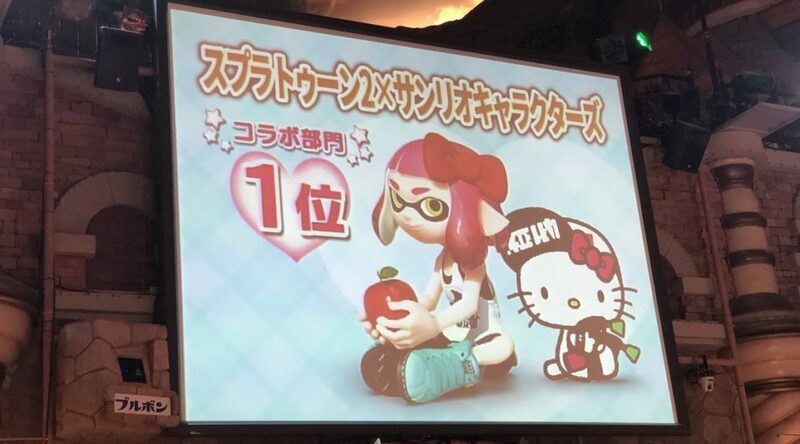 Nintendo and Sanrio worked together for a huge collaboration campaign in Splatoon 2, so looks like it paid off handsomely for both companies. 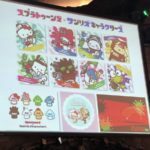 As such, there will be more Splatoon 2 X Sanrio collaboration merchandise released in Japan for a limited time. 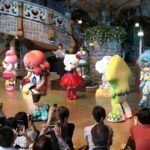 More details will be out when we have them.